Tony MacAlpine is widely known as a guitar virtuoso who is just as skilled on the keys. 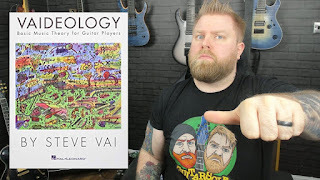 Edge of Insanity, his classic debut album, was recently ranked by Guitar World magazine as one of the Top Ten Shred Guitar Albums of all time. 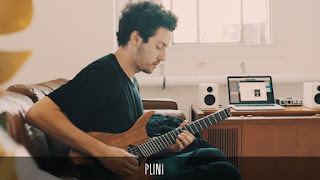 Aside from his solo work, Tony has also been part of several rock supergroups including Planet X with Derek Sherinian and Virgil Donati; PSMS(Portnoy/Sheehan/MacAlpine/Sherinian); as well as the Grammy nominatedCAB with bassist Bunny Brunel and drummer Dennis Chambers. MacAlpine also spent seven years playing guitar and keys in Steve Vai's touring band The Breed. 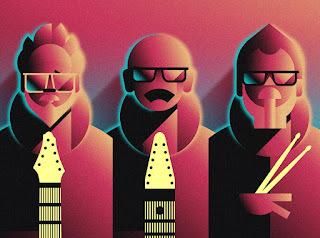 Tony’s most recent album Concrete Gardens was released in May. Tony was hospitalized with severe stomach pains in August. After a number of misdiagnoses, doctors found a large mass in his intestine which they removed. Following biopsies, tests and a period where Tony became very ill after surgery, he was diagnosed with colon cancer. Though the doctors were able to remove the tumor, he still needs at least 6 months of chemotherapy to ensure the cancer doesn’t spread. 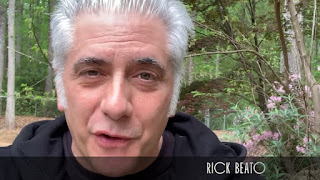 He was forced to cancel 2 months of international tour dates in Asia, Australia and Europe, leaving him unable to pay for his medical treatment. Adding to this already difficult situation, Tony’s wife was diagnosed in June with breast cancer, so it’s been a very rough time for them both. 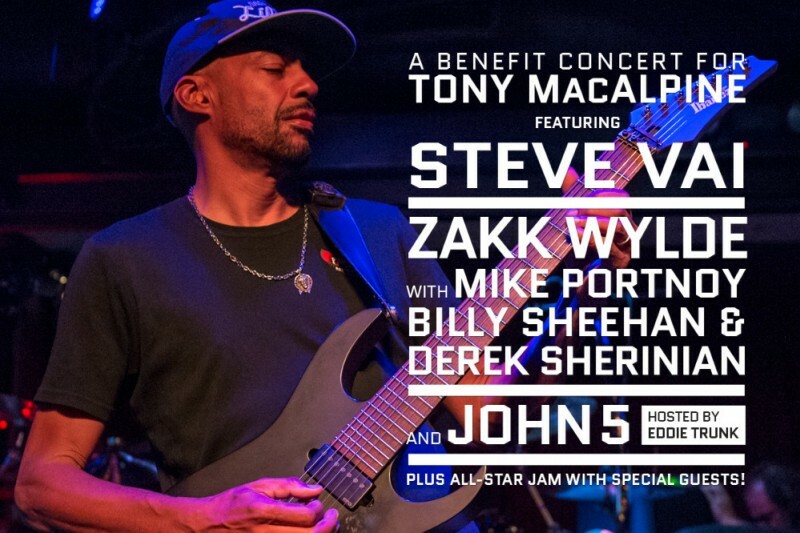 Guitar legends Steve Vai, Zakk Wylde and John 5, along with drum powerhouse Mike Portnoy, bass icon Billy Sheehan and keyboard phenomenon Derek Sherinian are joining forces to play a benefit concert to raise funds to help with Tony's treatment. 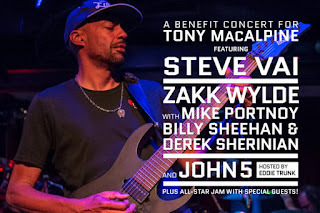 The Benefit for Tony MacAlpine will take place at the Wiltern Theatre in Los Angeles on December 12, 2015, at 7:00pm, featuring performances from John 5 & The Creatures, Zakk Wylde with Mike Portnoy, Billy Sheehan and Derek Sherinian; Steve Vai and band, and culminating in an all-star jam with house band Portnoy, Sheehan, Sherinian featuring special guests. Eddie Trunk will serve as master of ceremonies for the night. Tickets are on sale now. 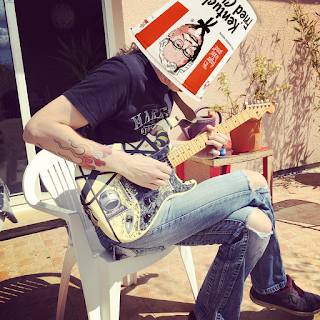 Many fans who can't make it to the show, or are overseas, have expressed their desire to contribute to the benefit to cover Tony's medical costs, so we set up this GoFundMe campaign to help him. We are deeply grateful for all the offers of support Tony has received.